An outstanding vapor shop in Austin, TX. Vapor Logic Boutique is an exceptional vapor shop in Austin, TX. 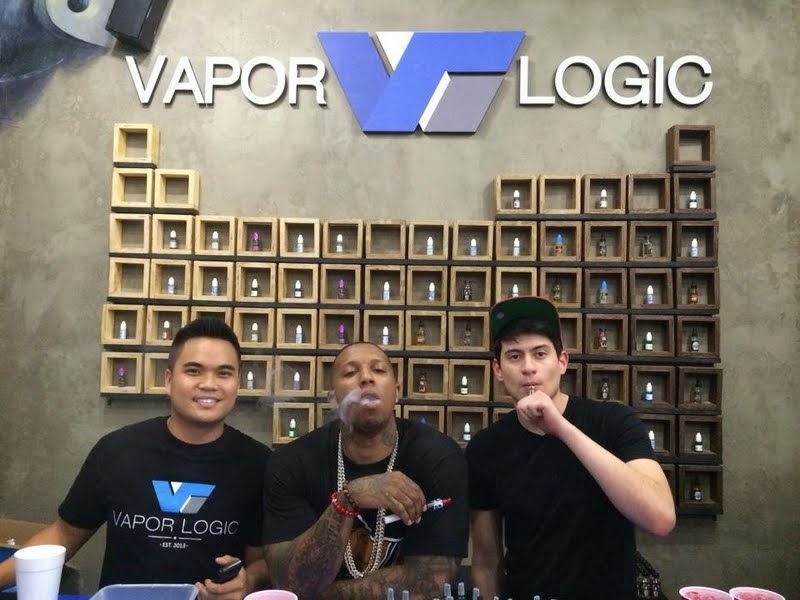 At Vapor Logic Boutique, you'll find the best vape shop in the Austin area. With an array of electronic cigarettes and e-liquid to choose from, you can be sure to find something you like. If you are looking to stop smoking, e cigs can be a terrific option as they can soothe both the nicotine craving and the muscle memory. For a wide assortment of mods, atomizers, and accessories visit us today! Feel free to call us today at (512) 653-7011 with any questions. We opened our Vapor Shop in 2013. We are located at 3801 S Congress Ave, 113, Austin, TX. See more Vapor Logic Boutique photos.